As we round out the month of September in all of its fashionable glory and as we wisk ourselves off to the malls to catch the latest sales and trends (all while trying to to save money), I thought it might be a good idea to talk about other ways, for those of us who are 30-something and over, to invest our hard earned money into something besides our clothes and shoes (and hair) and into hot commodities other than stocks and bonds, and into something that might also help you stay in tune with your social consciousness. And given the scandals nowadays with high priced investors and the risk we run with placing our money in the hands of the “Bernie Madoffs” of the world, it’s nice to have our hands on some alternatives for investing our money. As we contemplate growing older and leaving a legacy, one such alternative investment idea is art, and not just any art, but art created by African American Artists. Perhaps this notion of investing in Black Art was never made more prominent than it was on a particle episode of, one of America’s all time favorite family shows, The Cosby Show. 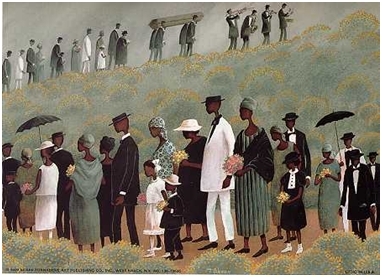 There was an episode when Claire Huxtable purchased a family heirloom, perhaps one of the most famous prints, “The Funeral Procession”, by T. Coleman. 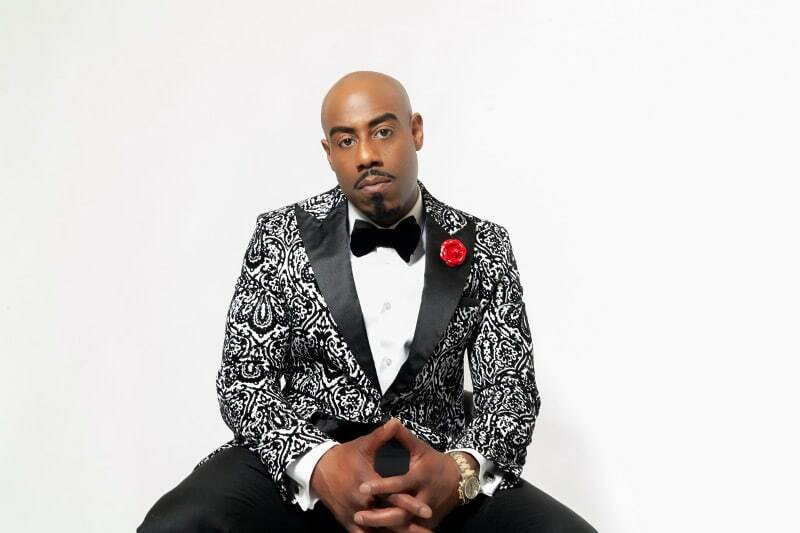 It was about this time, the late 1980’s/early 1990’s, that I recall, my parents and many other middle class African Americans began to invest in items, that were not only valuable monetarily, but perhaps also of value historically and ethnically. 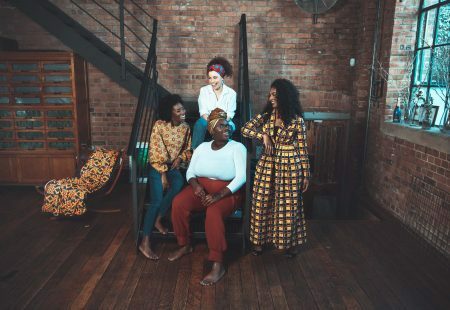 In purchasing Black art, many African Americans feel like they are recapturing a piece of their long lost history, which makes for not only a profitable investment but also a socially conscious investment. A few years ago, Bill Cosby and his wife Camille actually wrote a book on the topic of Black Art, it’s history, and its popularity, as well as highlighting readers about their own personal collection. 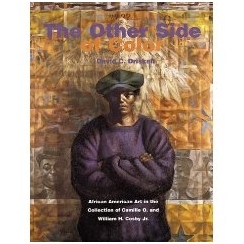 The book is entitled, The Other Side of Color: African American Art in the Collection of Bill O. and Camille H. Cosby available at Amazon. com (http://www.amazon.com/Other-Side-Color-American-Collection/dp/0764914553/ref=sr_1_2?ie=UTF8&s=books&qid=1235237860&sr=1-2). A lithograph is a print that has been produced using lithography. Most commercial lithographs are created on large offset lithography presses. A giclee print is created by a special printer that sprays ink onto the paper. A poster is technically a print designed to be “posted” on a pole, wall, or other (usually) outdoor location to announce an event or point of view, usually printed on fairly thin paper, often in the 24×36 inch size. Finally, a print is any of the above – print is the large, general category that includes lithographs, giclees, engravings, even photographic prints. All of the prints sold by most major Black Art publishers are lithographs. A few small independent boutique publishers may offer giclees, usually as limited editions. Also, according to Black Art Prints.com, Limited edition prints are printed in a limited, known quantity and are not reprinted. The quantity produced may be very limited, such as 50, or may be one to two thousand. Limited edition prints are often personally signed (and sometimes hand numbered) by the artist. A special category of limited edition prints, called artist’s proofs, may also be available. Traditionally, artist’s proofs were the very first prints off the press and used by the artist to judge print quality and acceptability. They were also the highest quality, since the plate was new. On modern offset lithography machinery, virtually every print is the same as first, so artist’s proofs (usually in quantities of 10 to 50) do not add measurably to a print’s desirability. 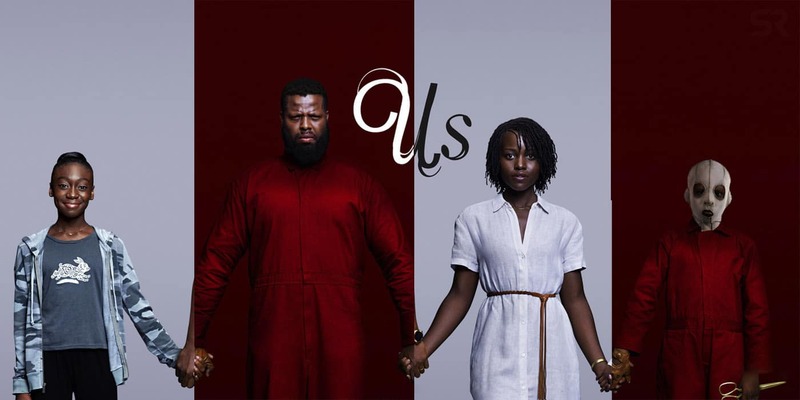 If you are interested in looking for Black Art, there are a few options for finding it. 1) Art.com – Sites like this are often affiliate websites operated by independent owners. 2) Barewalls.com – A large retail site like this offers a wide selection of art, although it may not specialize in Black Art, so you might have to do an extensive search. Black Art collection is a hobby for many and, even in a recession, can be a great avenue to explore as a future investor. It will not only enhance your portfolio, but it will also allow you to provide your children with historical items to inherit and cherish for years to come.